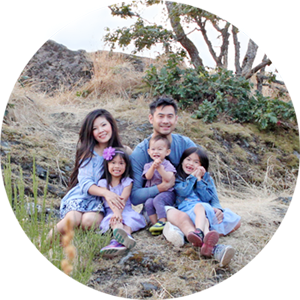 We have a pretty ordinary life, days in and out we keep to our usual routines, besides works, time is mostly spent with our little family. Life in general is very good. However, I always have this nagging sadness (?) or discomfort bothering me. When we eat I often feel so thankful to have food in my fridge and I thought about those that don't know when their next meal will be. Or when we are out and about, I thought about people who don't have that kind of freedom, time or money to do that with their family. When I said I am sad, I don't mean I have depression. I am quite a happy person who finds joy in all I do. What I mean when I am sad is - this took me a while to figure out & was confirmed during a sermons - is the awareness of poverty around me. I am very well aware of how fortunate I am for having health, food, shelter and a job to pay for them. I am also mindful of all the unfortunate things in the world, children going hungry, parents working 2 or more jobs to provide for their family, women struggles with domestic abuse, kids without loving home/guidance, just naming a few. The awareness is there to constantly remind me to be grateful, to be appreciative and to be thoughtful of others. The awareness is there for me to also help out where I can. We can live comfortably in our own little bubble and it's ok and fine and life just go on normally. But with Jesus, He desires us to reach out of our bubble. We can't just live for ourselves and hence this awareness is felt very loud to me. This discomfort and awareness is always there like a help signal, "Do something. Anything" it said. Until I figure out what that "something" the Lord wants me to do is, the best thing I can do now is to help in anyway I can. I can pray, can volunteer my skills and donate money, these are all I can afford at this moment. I am asking the Lord to reveal more to me, to help me see what I can do to help others. As a mom of 3 kids I feel I am limited in what I can do ! But the Lord is ever the creative one, I am sure if I let Him He'll come up with something pretty awesome ! 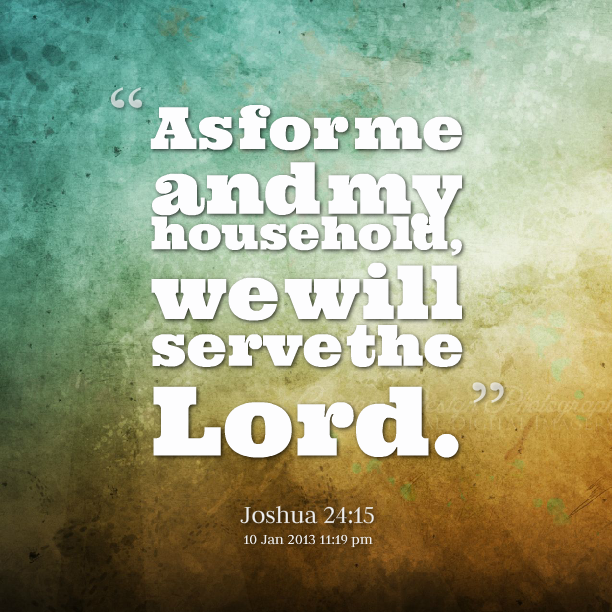 As I continue this this post a couple weeks after, re-reading the above writing, and it dawned on me, we can serve as a family ! We can help the kids and others to learn of Jesus' love in small projects. Yay for this little insight !!!!! 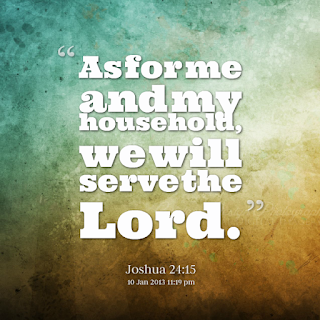 My desire is to serve the Lord and as a mother I desire for my kids to find Jesus and love him. In loving Him, they will learn to have compassion for others, be responsible and accountable people, learn to stand firm for what they believe in, don't compromise, and know that we can disagreed with a person, disagreed with a point of view, certain way of lifestyle while still loving them as a person.